Some cable networks from major TV cable groups continue to struggle -- losing high percentages of their respective subscriber bases. Nielsen’s April subscriber figures showed declines for Viacom’s Spike (7.2%) and CMT (10.4%), according to Pivotal Research Group. Spike will be rebranded as the Paramount Network, one of a core six networks new Viacom president/CEO Bob Bakish said the company is focused on. Discovery had three of its networks sinking in a big way: Destination America Channel (7.3%); Discovery Family Channel (7.5%); and American Heroes Channel (6.5%).Time Warner’s kids network Boomerang dropped 8.6%. Pivotal Research says only 21 out of 117 measured networks showed some subscriber growth. Those include AMC’s Sundance, up 9.5%; BBC America, adding 3.1%; Discovery’s Velocity, 4.8% higher; and Fox’s FXX, growing 7.8%. For April, the median cable network decline is 2.7% in subscribers -- steadily growing since last September. This does not include any "virtual" MVPD’s (multichannel video program distributors) data. Pivotal notes, however, that these VMVPD’s should be included in the coming months. 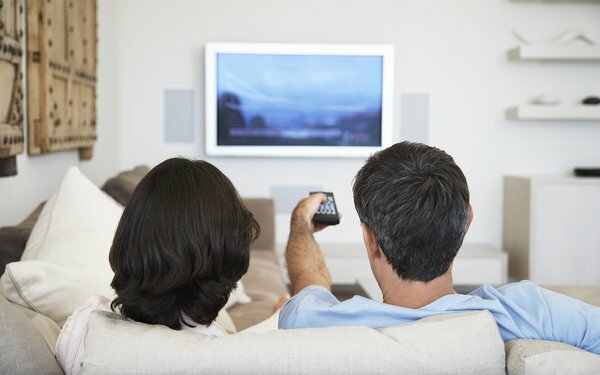 All these cable network declines have occurred despite an estimated 1.7% growth rate for total TV households for the month -- a growth rate that has been registered every month since September 2016.